If you're conscious about your health, then you've probably heard a time or two about the benefits of magnesium. The truth is, we can likely all benefit from ingesting more of this important mineral. How critical is it you ask? To put it into perspective, magnesium plays a role in over 300 complex and diverse biochemical reactions happening within the body. These reactions are influencing everything from cellular energy production, blood pressure and blood sugar regulation, muscle contraction and relaxation, nerve impulse conduction, and even directly influences the health and density of our bones. Our bodies cannot produce magnesium, so we must get it from either the foods we eat or through supplementation. Aside from being one of the most important nutrients to our overall health, magnesium is actually one of the most abundant minerals in the human body – third in line after calcium and phosphorus. The bad news is that many of us aren't ingesting enough on a day-to-day basis. It is estimated that nearly 50 percent of Americans aren't meeting their daily magnesium needs – 320 mg for women and 420 for men ages 31-50. The percentage of deficiency is even higher for those over 70 – a staggering 70 to 80 percent. So what's to blame? A modern reliance on nutrient-poor processed foods, paired with an overall mineral deficiency in our soils, are likely both key players. Other factors like stress, chronic gut issues, as well as certain medications can also negatively impact magnesium levels over time. Since magnesium plays such an important role in so many processes of the body – there is not one set symptom of deficiency that pertains to everyone. In fact, magnesium deficiencies can often be somewhat invisible for many, making it hard to determine whether a lack of magnesium is actually contributing to chronic health issues. However, there are certainly a few tell-tale signs we can all look out for. Have you ever had a random cramp in your muscle – aka a “charley horse”? They seem to come out of nowhere and can be crippling. Magnesium plays a roll in how well our muscles are able to relax after contracting. If stiff muscles and cramping are issues in your life, consider ingesting more magnesium. 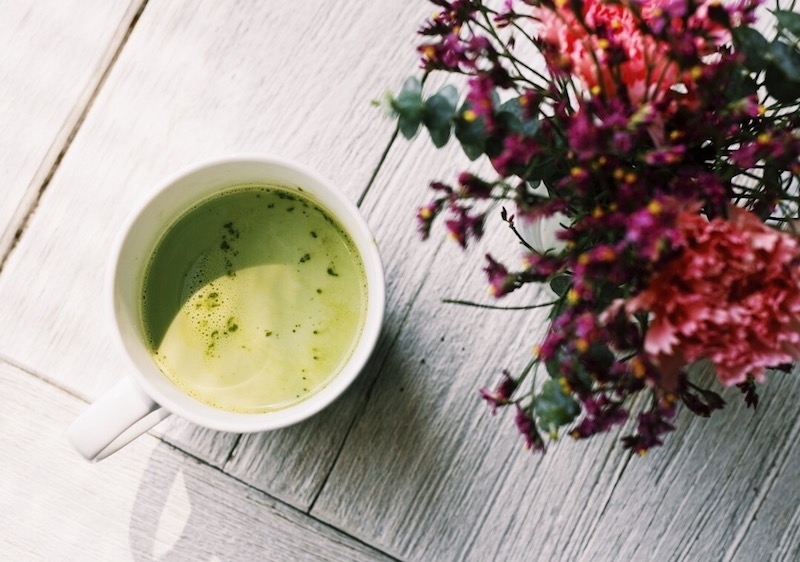 Headaches are one of the most common health complaints, and while there can be many factors that play a role in this issue from stress, to diet, to hydration levels, to caffeine intake, magnesium intake is certainly one of the top influencers. Magnesium is responsible for causing the blood vessels in our brain to relax after they tense up, making an increase in magnesium an absolute necessity for those of us prone to getting migraines and headaches. Since the uterus is composed mainly of smooth muscle tissue, it makes sense that upping magnesium intake could be helpful in easing the severity of menstrual cramping. But it doesn't end there. Magnesium can also help ease common symptoms of PMS like mood swings, irregular elimination, headaches, skin breakouts, and even junk food cravings. Speaking of which, if you find yourself craving chocolate around that time of the month – it could actually be your body's wisdom telling you to eat more magnesium. Cacao happens to be one of the richest foods sources of the mineral! Other symptoms that may result from, or be impacted by, too little magnesium in the body may include low bone density (osteoporosis), restless leg syndrome, anxiety, depression, ADHD, insomnia, and constipation. 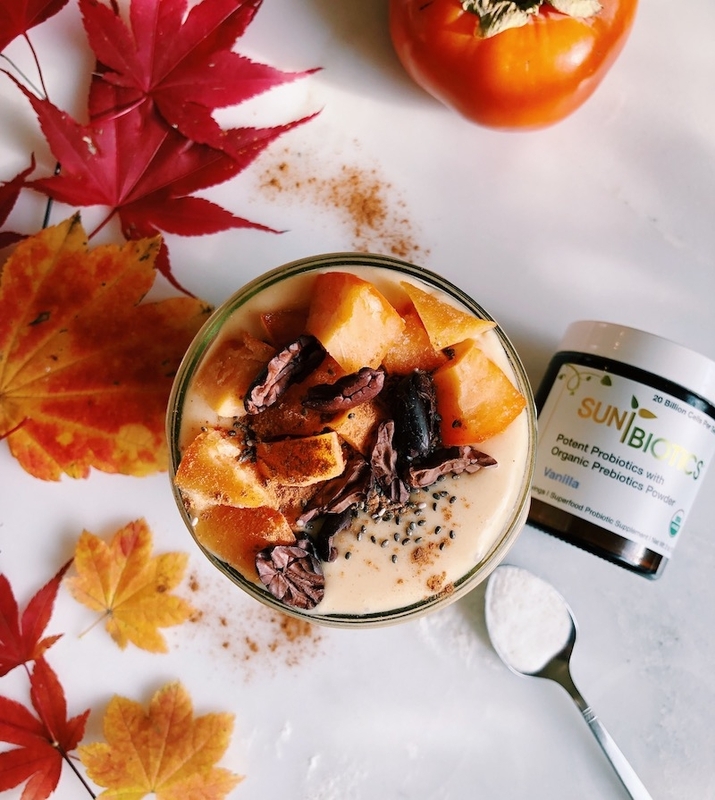 Getting the majority of our nourishment from food-based sources is always the best option – our bodies are designed to absorb nutrients best this way. Here are some fantastic food sources of magnesium to incorporate into your diet on a daily basis. Kelp is number one on the list because it is truly a magnesium powerhouse with a shocking 780 mg of magnesium in just one single serving. No land-based food source can compete with that. Sea vegetables, in general, are an amazing option for supplementing the body with an absolute plethora of bioavailable, food-based trace minerals. As mentioned above, cacao is one of the richest sources of magnesium on the planet, offering even more than most green leafy vegetables. While the estimates on magnesium content in cacao can differ from source to source (and brand to brand), it is estimated that there is a whopping 272 mg per 100 grams of magnesium in cacao nibs. Could this be why women often crave chocolate during that time of the month? Most likely! Not all chocolate, however, is created equal. Be sure to choose high-quality dark chocolate with minimal (or zero) sugar and no dairy, both of which may inhibit the absorption of key nutrients and are also inflammatory. Choose raw chocolate if possible – as the lack of heat processing means more nutrients are available for the body. Not only are oats a staple breakfast ingredient in homes across America, but they also happen to be packed with magnesium – nearly 300 mg in one serving. They're a great source of fiber for the GI tract, and offer complex carbs to keep energy levels stable throughout the morning. Choose the least processed oats available for the most nutritional punch. Instead of quick oats, opt for steel cut or whole rolled oats which are less processed and more nutrient-rich. There are many reasons why nuts make a great snack. For starters they are delicious (which always helps...), they're low in sugar and high in protein, and they also contain lots of fiber. 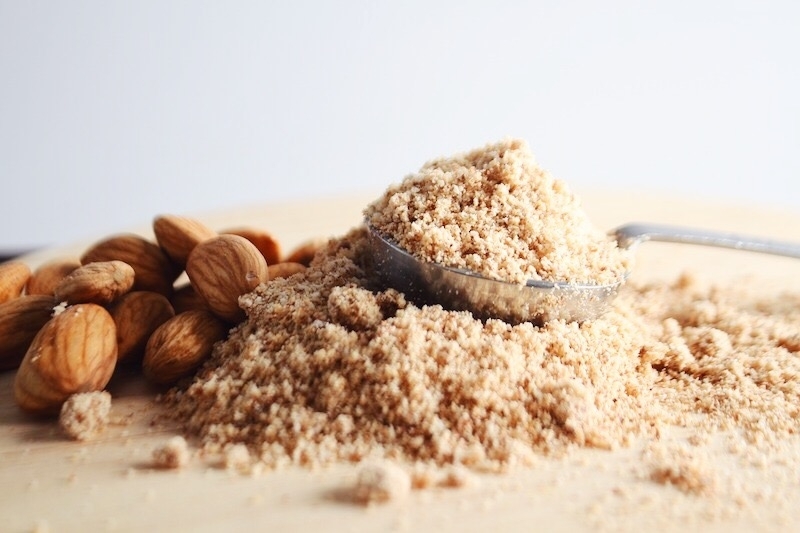 Cashews and almonds in particular offer a great supply of magnesium. 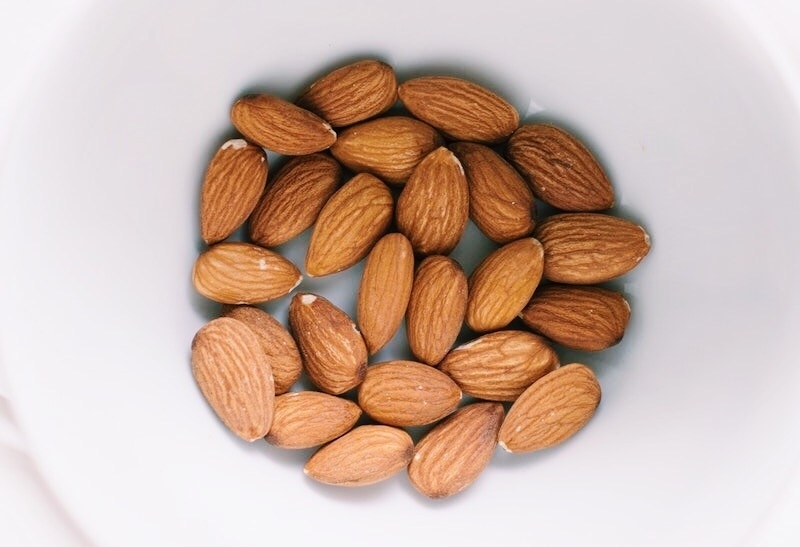 A ½ cup serving of almonds contains about 135 mg of magnesium. Try making a trail mix with raw almonds and cashews, along with some goji berries and raw chocolate chunks for an antioxidant-rich, magnesium packed snack. Or enjoy some raw almond butter or raw cashew butter with fresh apple slices and a sprinkle of cinnamon for a yummy seasonal treat. We're talking all different kinds – hemp seeds, chia seeds, pumpkin seeds, and sunflower seeds. Not only will they help you reach your magnesium RDA, but you'll also be getting a hefty amount of protein and essential fatty acids as well. Chia, in particular, contains a wealth of magnesium and calcium, making it especially good for supporting healthy, strong bones and teeth. Try making a yummy raw chia pudding for breakfast or dessert. 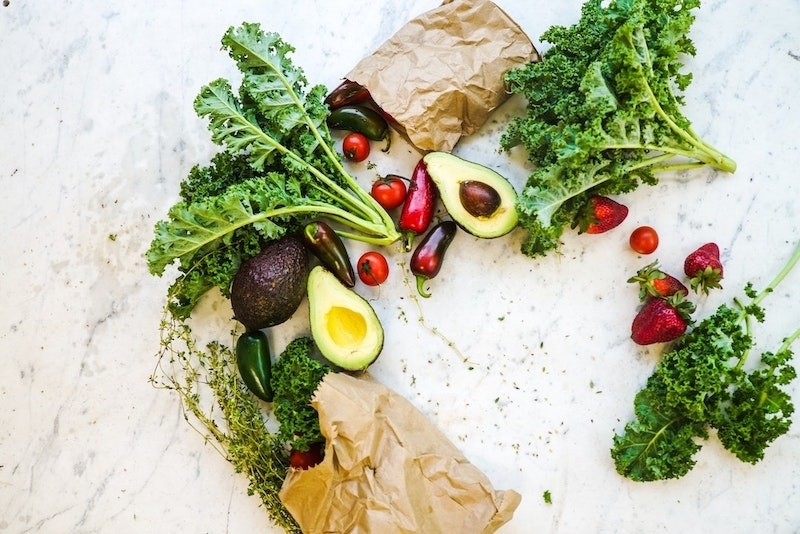 Greens are known for being one of the most affordable and accessible superfoods on the planet, offering incredible benefits to virtually every system in our body from digestive to skeletal to muscular and the list goes on. They should be making up a large foundation of our diets, especially if we want to keep inflammation at bay and digestion on point (hint: we do...). 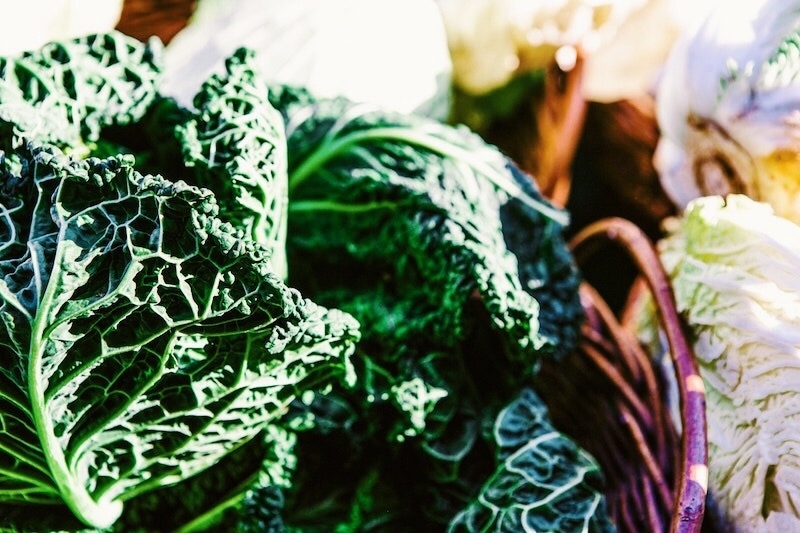 Dark greens like spinach, kale, collards, and chard offer a good supply of magnesium, not to mention iron, calcium, phosphorus, Vitamin K, beta-carotene (the precurser to Vitamin A), B vitamins and more. Hummus lovers rejoice! Garbanzo beans, aka chickpeas, offer a great supply of magnesium – about 230 mg per cup. Enjoy a serving of fresh hummus made with raw tahini and lemon juice with some veggies slices, or add some cooked garbanzo beans over your next green leafy salad, and you'll be giving your body an excellent magnesium boost. Amp up magnesium content even more by including a sprinkle of kelp over the top. While the importance of food-based nutrition can't be overstated, sometimes supplementation can be necessary and helpful. 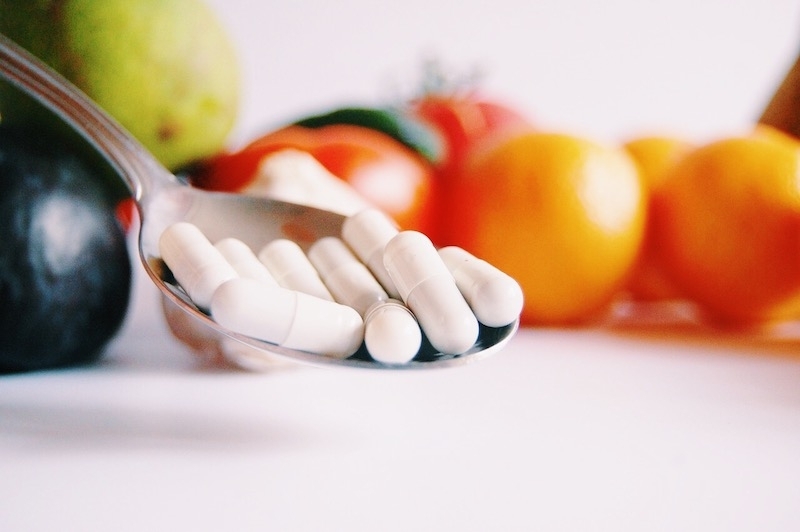 There are several different types of magnesium supplements on shelves these days – so which are best? Certain types of magnesium may better help address specific health issues. Below is a brief rundown of some common types of magnesium. While supplementing with magnesium is generally regarded as very safe (and highly beneficial! ), It's important to note that, like with all nutrients, too much of a good thing can actually be harmful. Be sure to factor in how many magnesium-rich foods you're consuming, the RDA for magnesium based on age and gender, and consult with your doctor before beginning any new supplement regimen. Great for digestive concerns and all things muscle relaxation. Feeling backed up? Magnesium citrate will help get things flowing so to speak. This is a great form of magnesium to take daily, especially before bedtime as it will help trigger regular elimination the next day, will help prevent muscle cramping and tension after a busy day, and will also support deeper, more restful sleep at night. This form can actually be absorbed through the skin. You may find it in lotions or in an oil form to help treat muscle cramping or various inflammations of the skin. If you've ever taken a bath with Epsom salts, you've experienced the muscle relaxing, skin softening properties of magnesium sulfate. While this form of magnesium is technically safe to ingest, it isn't the best source of supplemental magnesium. This form of magnesium is less bioavailable when bound with water to form magnesium hydroxide – like in the case of Milk of Magnesia. It is often used as a laxative or to alleviate heartburn, but isn't the best option for ongoing magnesium supplementation. If boosting magnesium intake is on the agenda, using a combination of diet, along with supplementation and even topical magnesium, can pack a powerful punch and help support health in a myriad of ways.